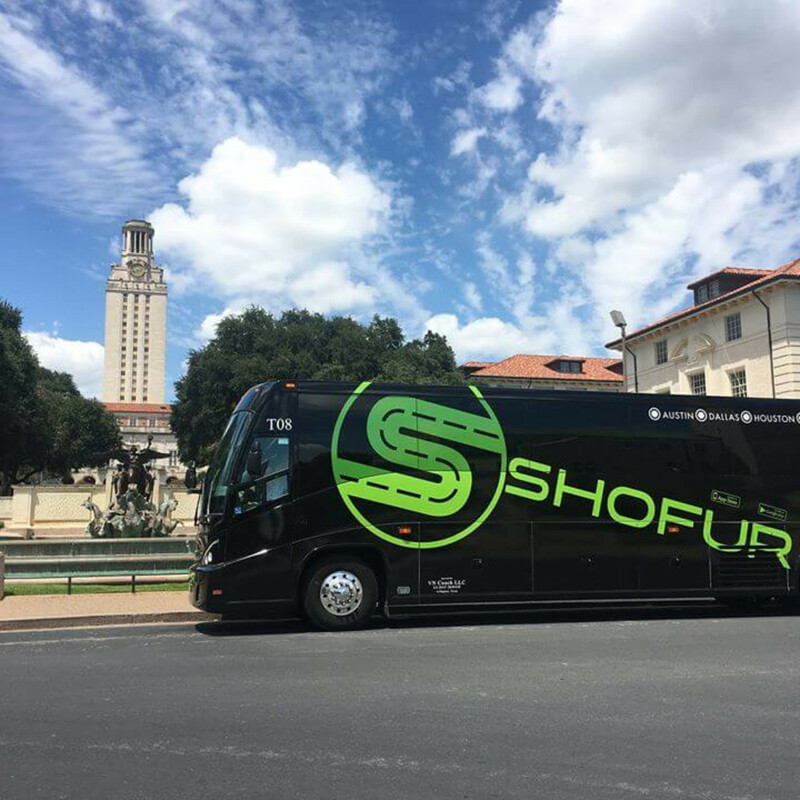 Beginning this week, it's going to be easier to get to and from five Texas cities, thanks to a new bus service that promises to Shofur travelers around the Lone Star State with Uber-like efficiency. 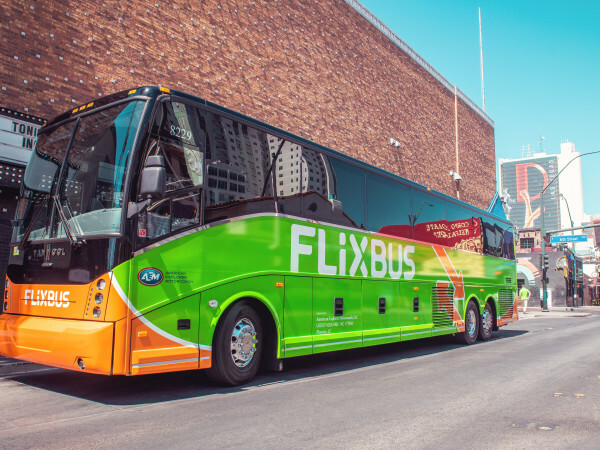 The new service, which offers 12 daily routes between Houston, Dallas, Austin, San Antonio and Waco starting August 15, offers amenities such as reclining seats, Wi-Fi, power outlets, and the option to select your seat on the bus in advance just as you would on an airplane. Just as with Uber, riders can track their bus in real time on a mobile app and will receive an automatic notification if their bus is late. 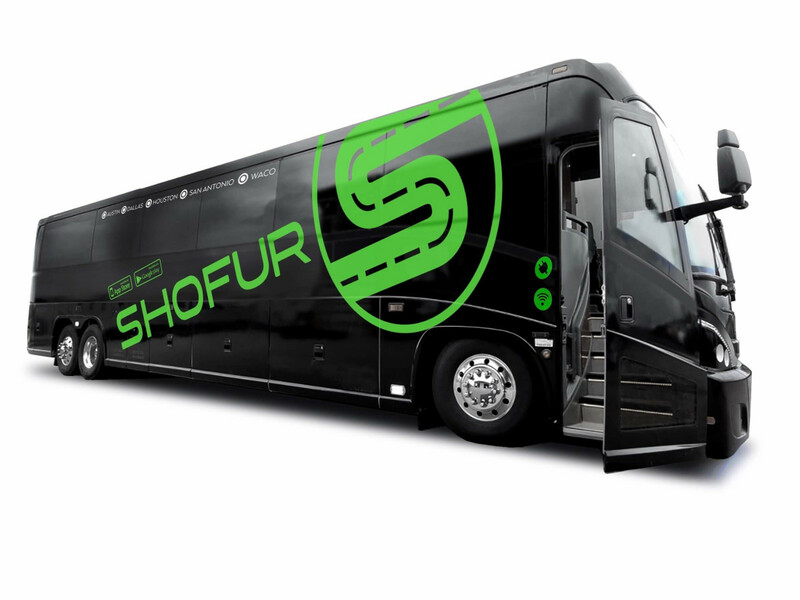 And like the ride-sharing service, it doesn't own its buses but uses charter services under the Shofur name and asks for riders to rate the bus driver and the experience on the app. 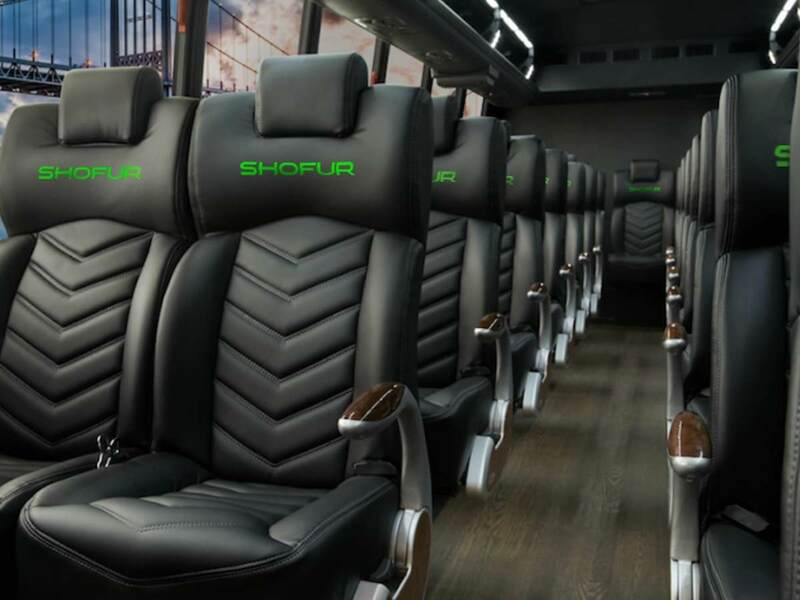 The brand, called Shofur — a play on the word "chauffeur," promises to revolutionize bus travel, says founder Armir Harris. 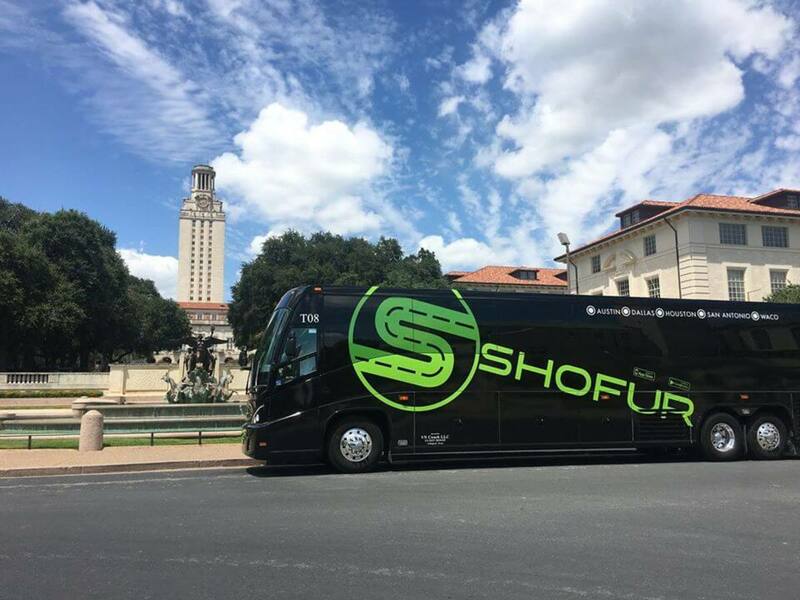 His family launched a large bus charter service for the Democratic National Convention in 2012 by aggregating bus companies and now provides such services for South by Southwest, the Super Bowl and major conventions, using more than 400 bus companies in more than 100 locations nationwide. 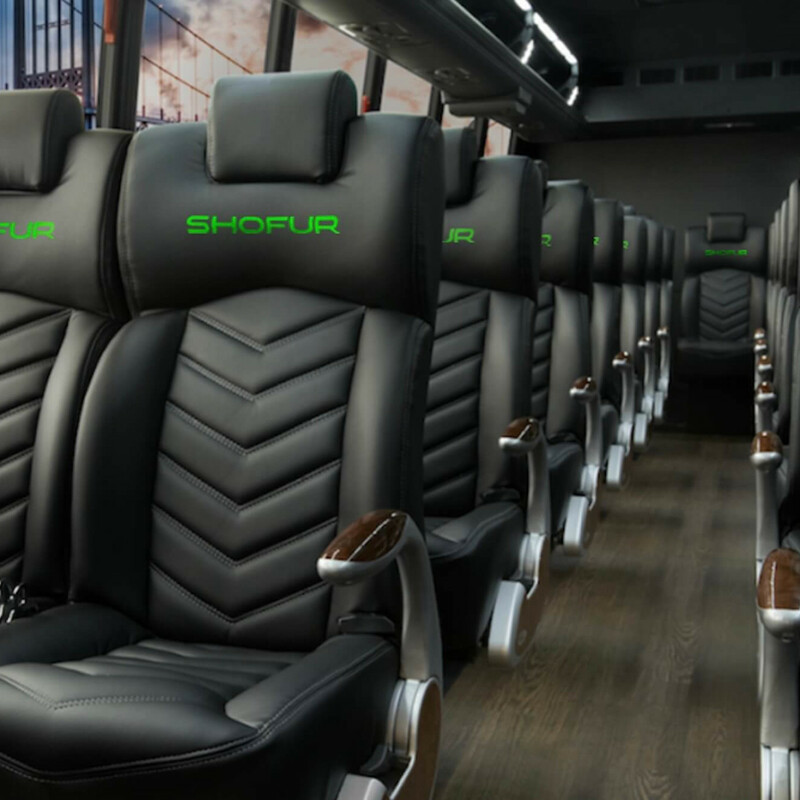 From that experience, Harris came up with a similar concept for personal bus travel. "There's a stigma to bus travel. 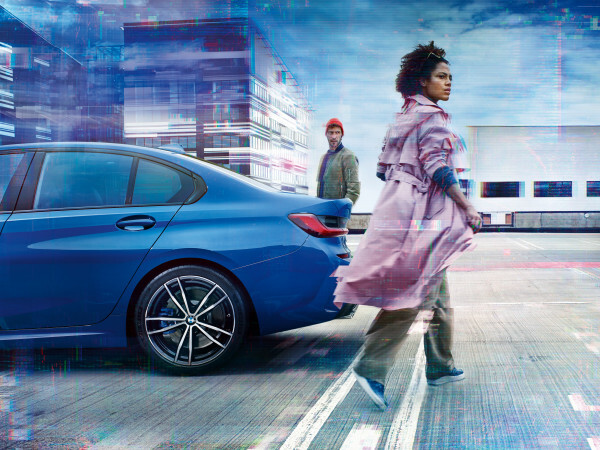 Our goal is to change that," he said during a Houston stop to tout the new service. 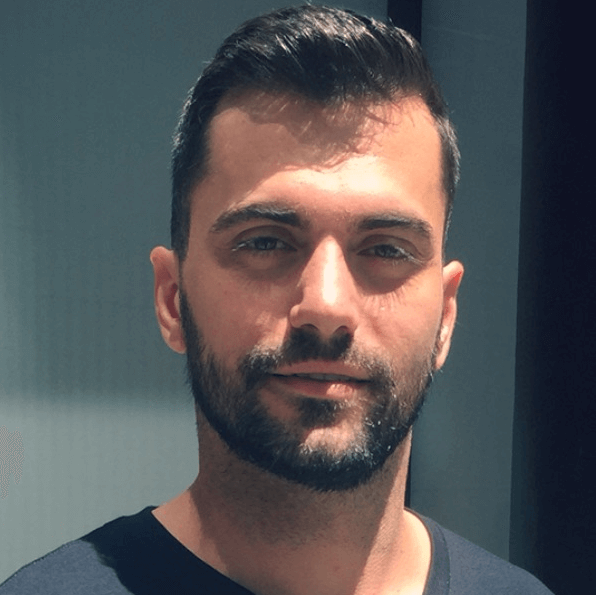 He picked Texas to launch the service because of the relatively close proximity of major cities. 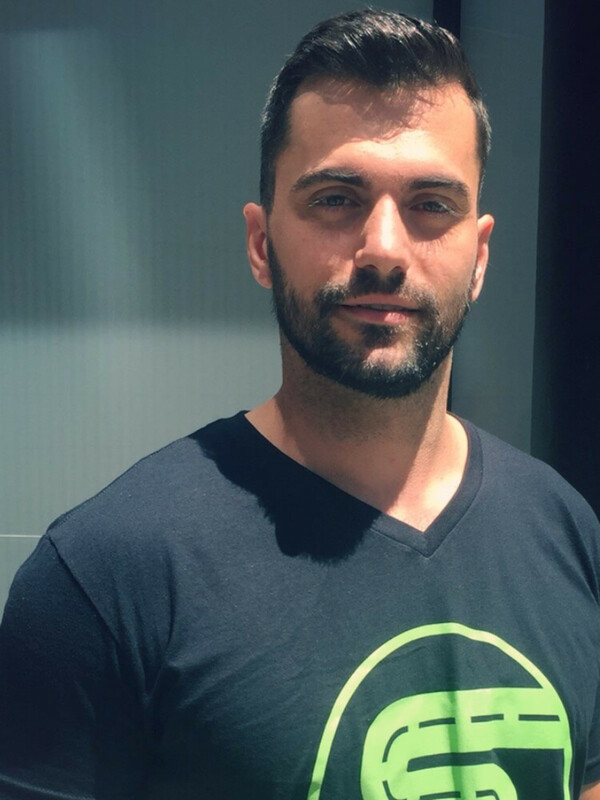 "Texas is a great market because there are cities that are a little too far to drive to and too close to fly," he says, positioning Shofur as an alternative to flying Southwest Airlines. 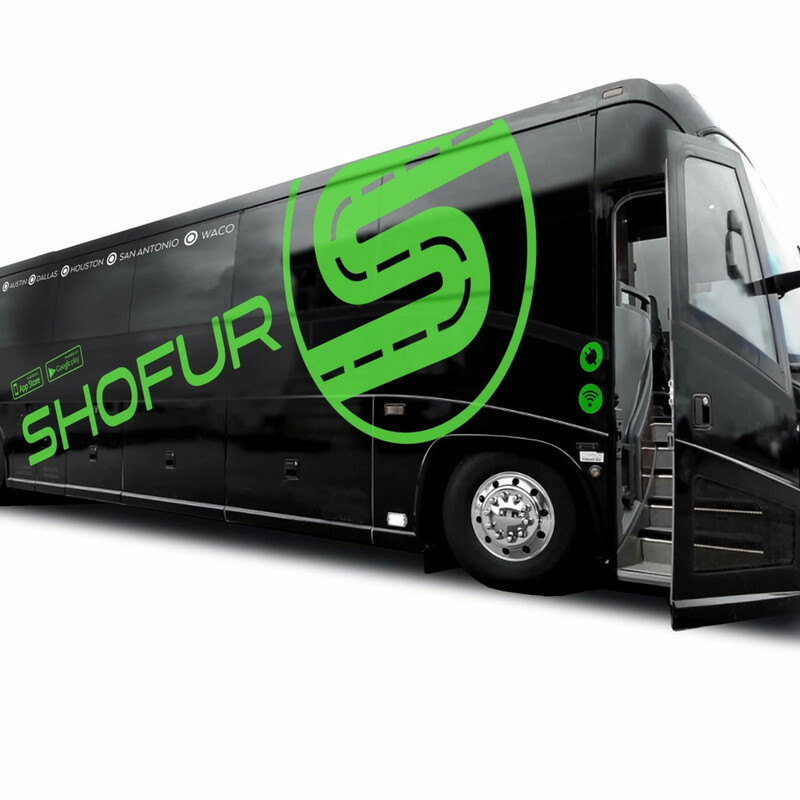 Riders can book bus tickets on the website, via the mobile app, or by calling 1-800-436-8710. A one-way ticket from Houston to Dallas costs between $20 and $50, depending on how far in advanced it is booked, Harris said. 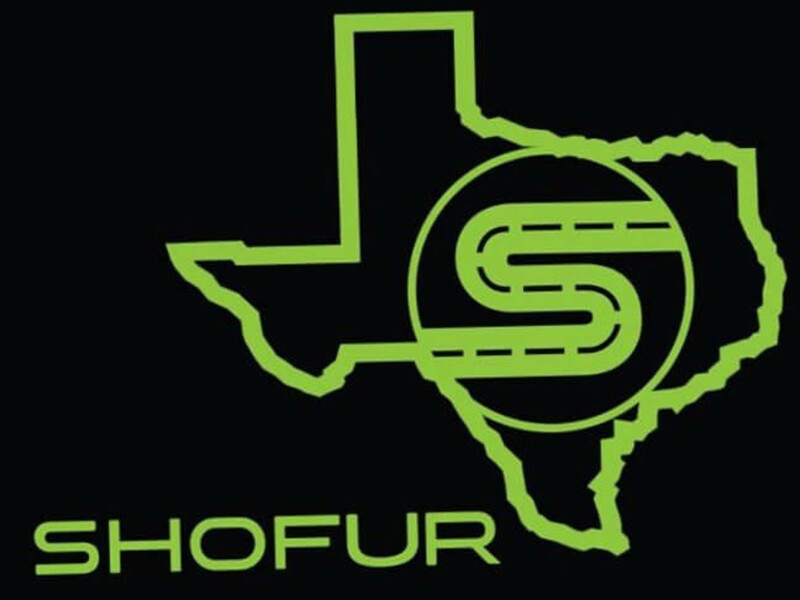 A sampling of one-way fares on the Shofur website are $9 for Austin-San Antonio, $11 Waco-Dallas, $19 Houston-Austin, and $33 San Antonio-Dallas. 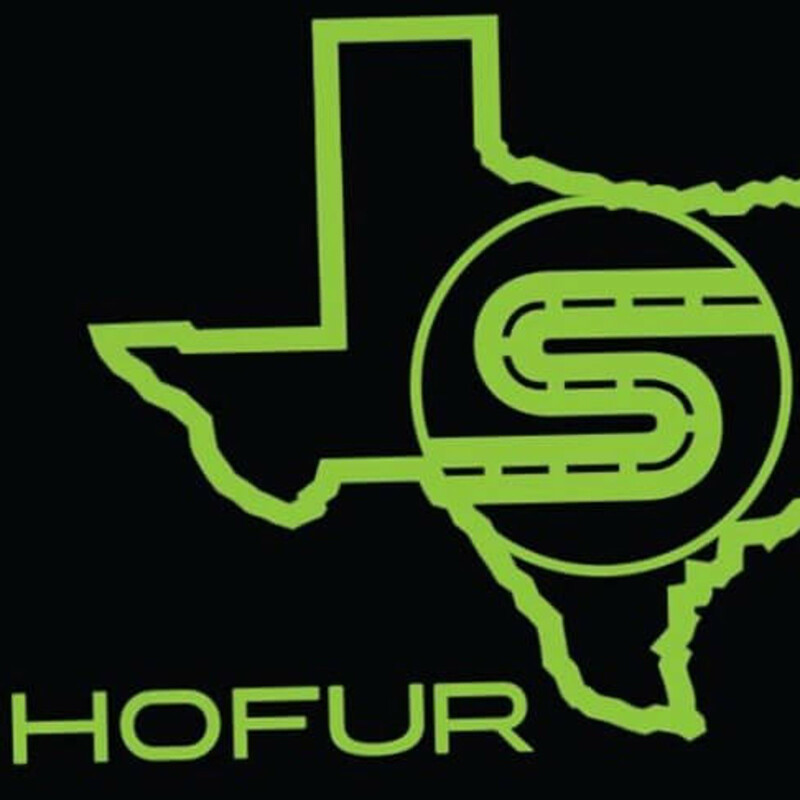 In each of the five Texas cities, Shofur does not have brick-and-mortar buildings, but rather has on-the-street pick ups in central locations. In Houston, it's 1200 Louisiana at Clay in downtown, in Austin it's at 35 Brazos Street, in Dallas at 1010 Ross Avenue, in San Antonio at 879 East Commerce, and in Waco on Kendrick. 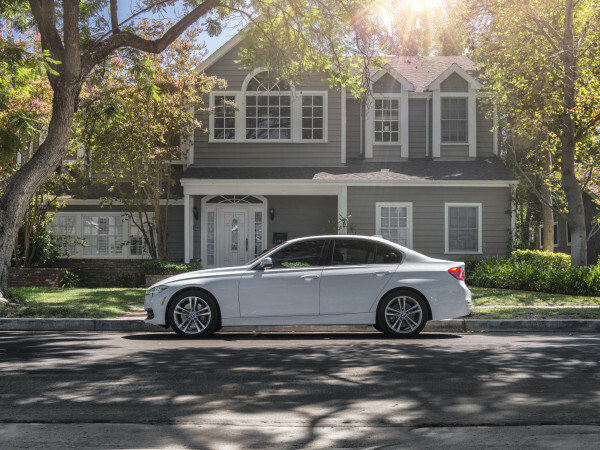 Later this year, Harris hopes to expand the service to other Texas cities, including several college towns, and adjoining states.